We're hanging more paper strips than usual this year? Yoko: Sho, I'll hang these paper strips on the bamboo. Sho: Wow, that's a lot of paper strips. Yoko: Many of them were sent to us by our previous guests. Sho: Wow! So, we're hanging more paper strips than usual this year? Yoko: Yes. There are a lot of guests who have never forgotten their stay at Hanasato Ryokan. David: Hello, Sho and Yoko! Here is mine. Yoko: Hang it wherever you like. Sho: Have you ever been to a tanabata festival, David? David: Once. I went to a tanabata festival in Sendai. There were so many paper strips of different colors. It was beautiful. 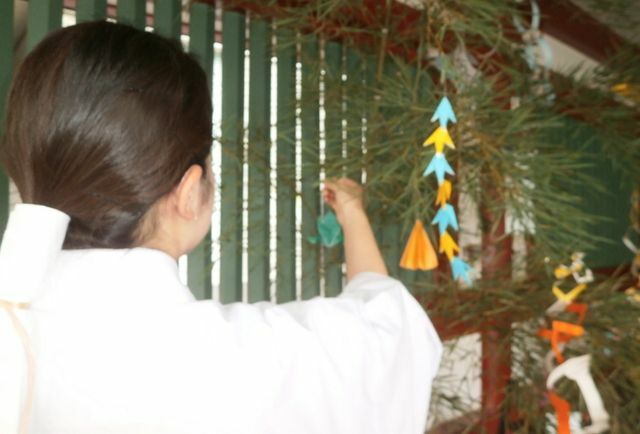 Q: Why are there so many paper strips at Hanasato Ryokan? A: Because they were sent there by previous guests. There are a lot of guests who have never forgotten their stay at Hanasato Ryokan. ◆ She is the woman who talked to me on a bench in the park. ◆ We saw a lot of people who were riding bikes in Beijing. 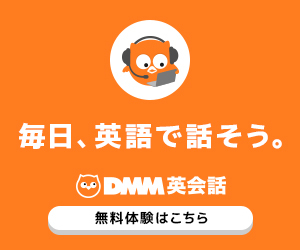 Do you （あなたを手伝ってくれる人がいる）with your homework? （解答) Do you have somebody who helps you with your homework? Is there anybody who has a good idea?